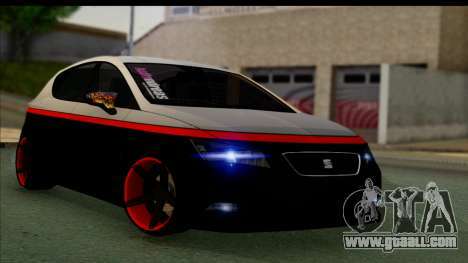 Seat Leon Hellandreas 2013 for GTA San Andreas. 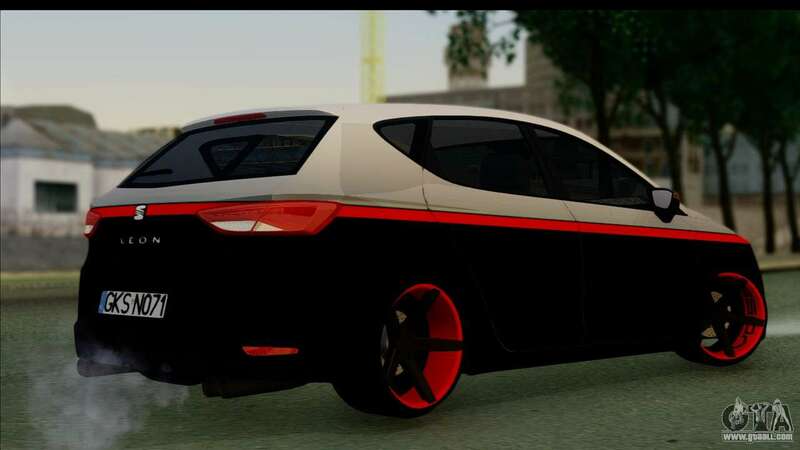 Qualitative model in the author's tuning for Your game. 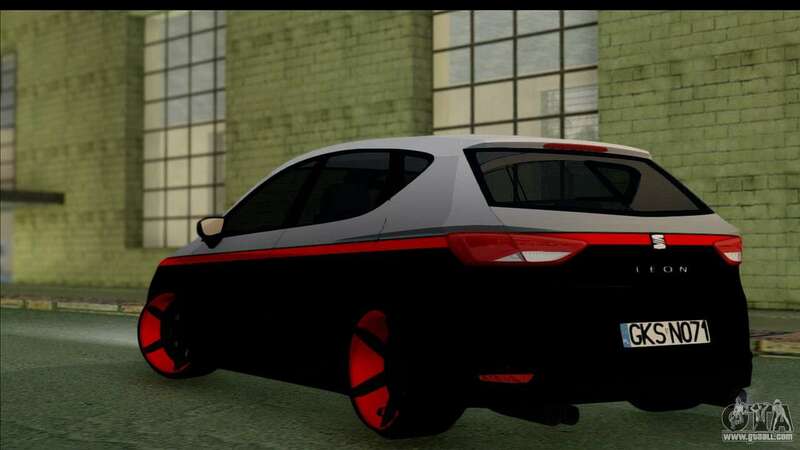 Tuning is absolutely not hindered, and this great model! 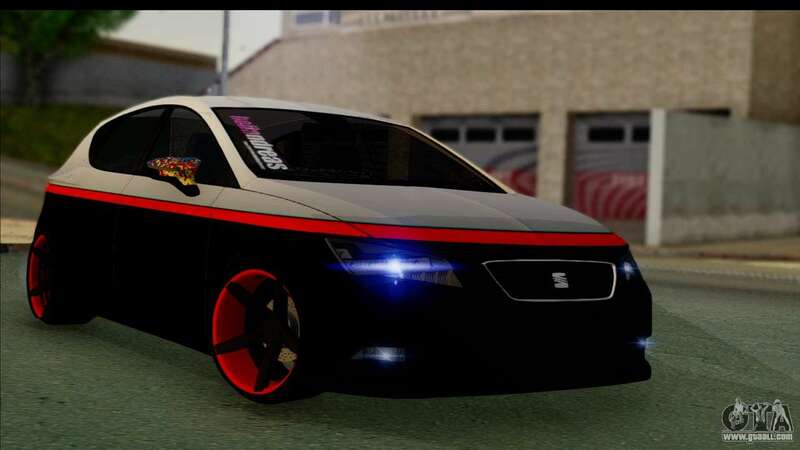 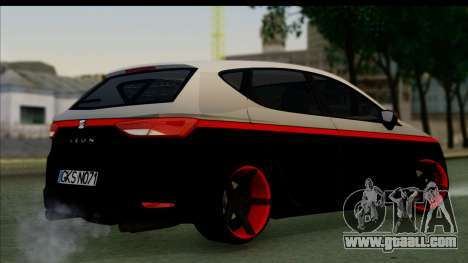 Free download mod Seat Leon Hellandreas 2013 for GTA San Andreas with automatic installation using the links below.